What Is Jess Glynne's First Solo Single? 4. 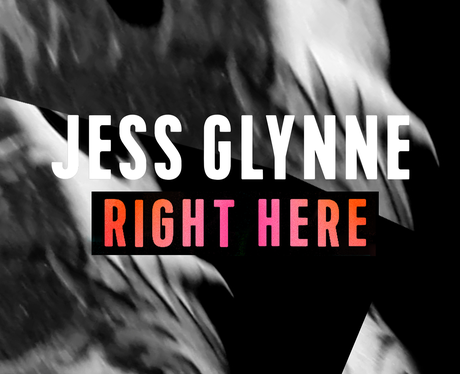 What Is Jess Glynne's First Solo Single?